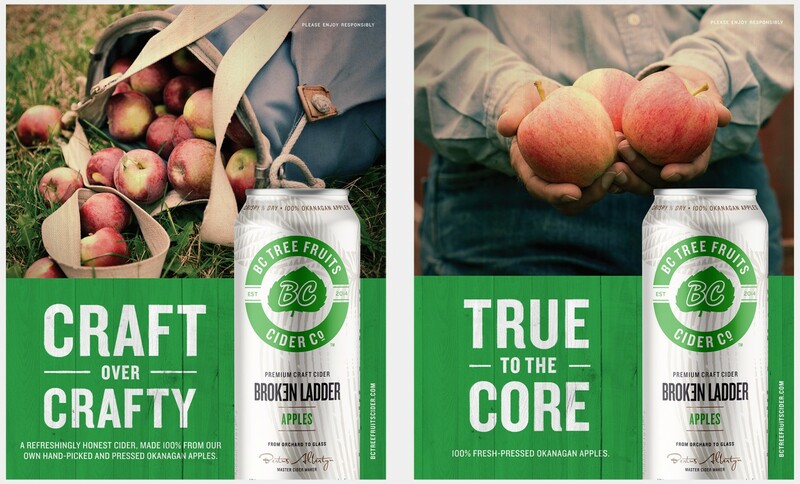 If Communications — BC Tree Fruits Cider Co.
A triumph of craft over crafty. 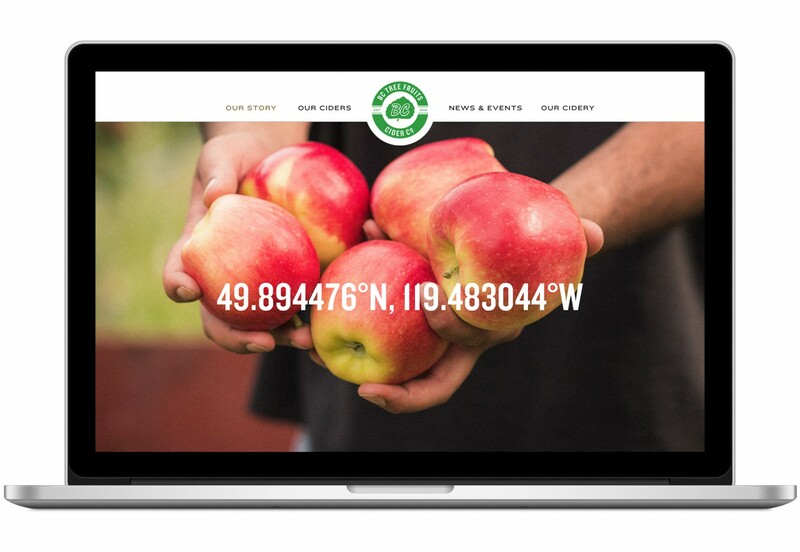 Since 1936, BC Tree Fruits has developed a reputation for growing, packing and marketing quality apples from BC’s Okanagan region. When they wanted to get into the cider business, we knew they would make a great one. Our job? To make sure the branding was just as refreshing. A cider true to its core. 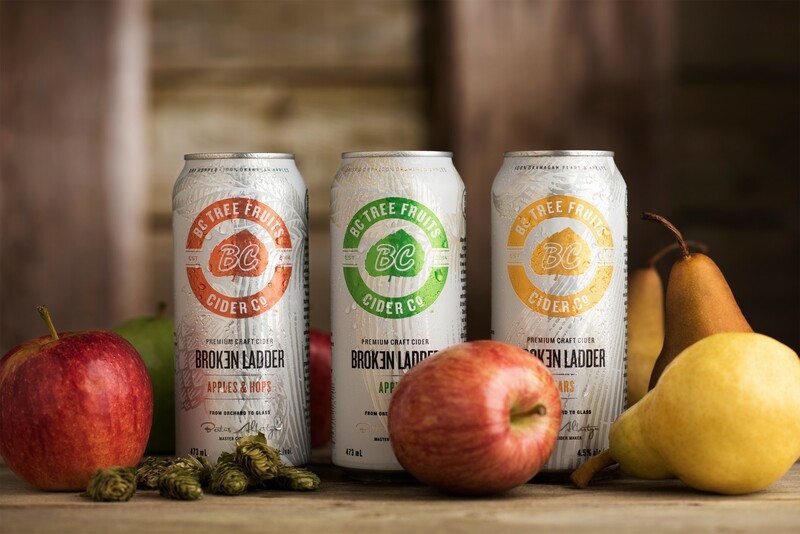 In an effort to increase profitability, grower return, and capitalize on opportunities in the cider category, BC Tree Fruits decided to get into the craft cider business. The idea was a natural brand extension that our team was happy to lend a hand with. 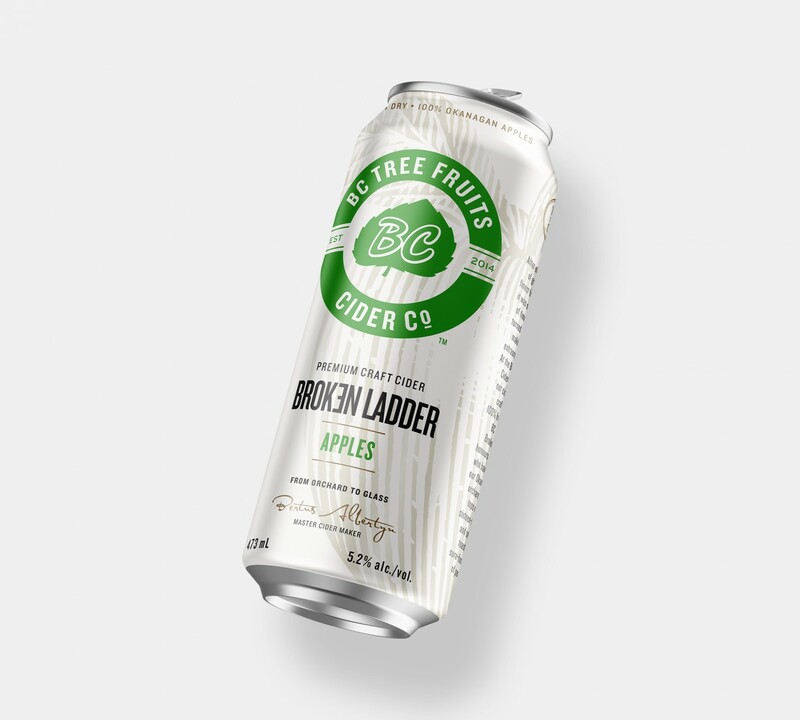 Proudly made with a blend of 100% BC grown Okanagan apples, BC Tree Fruits Cider is a well–balanced, clean and crisp premium craft cider that is true to its Okanagan roots. 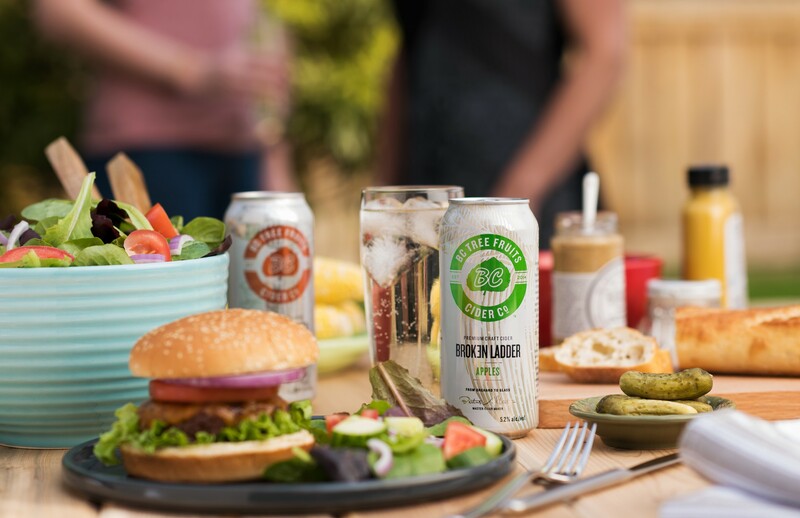 Building on the client’s vision, and leveraging the name of the parent company, we developed the brand strategy, cider company name, product name, brand identity, and packaging. After defining brand values and character, we also developed the positioning, True to the Core, a bold promise of authenticity and purity. We started here. The identity incorporates the BC Tree Fruits leaf, while forming an iconic shape for our packaging creative. 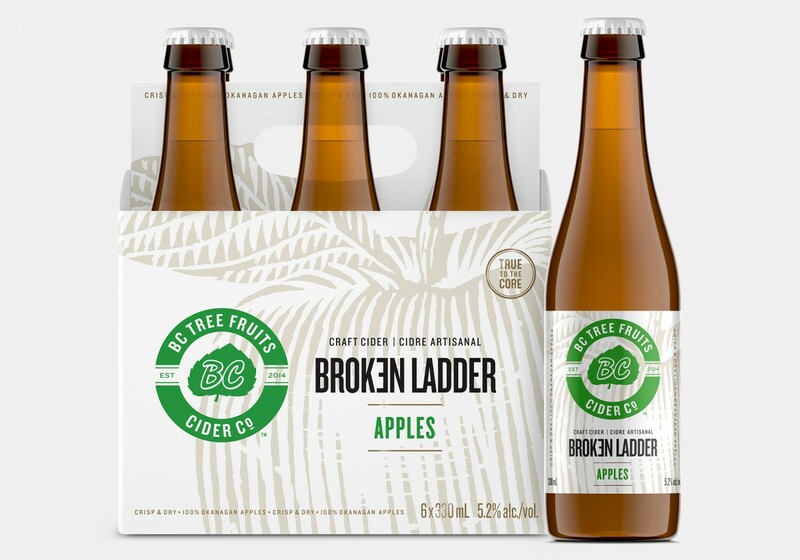 After the initial launch of Broken Ladder original, we helped develop unique new varieties with the client team. With Broken Ladder 6–packs, we created an offering in a smaller volume serving, with a premium feel to match the can formats. 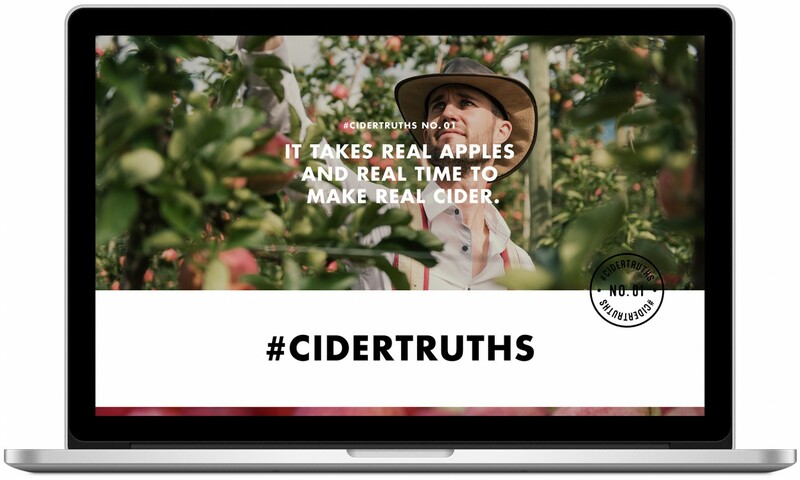 Our landing page for Cider Truths highlights the stark differences between real craft cider, and mass–produced brands. 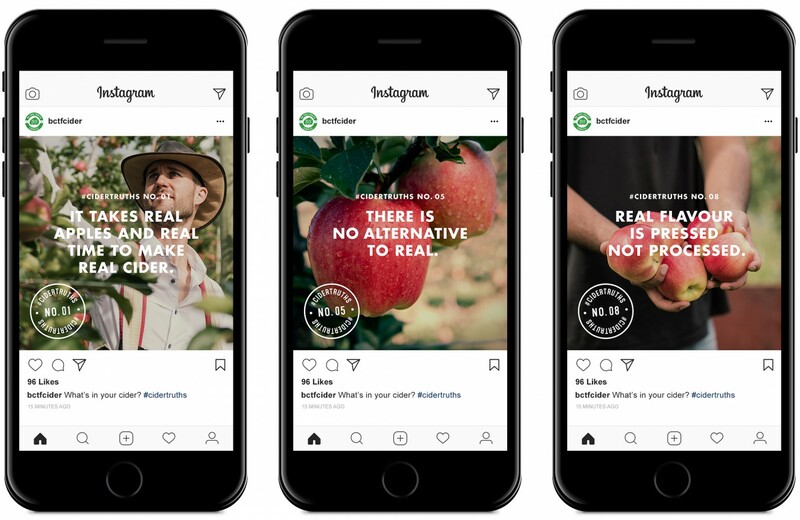 A series of Instagram carousel ads and SnapChat stories accompanied the campaign, targeting an audience already familiar with the craft brewing movement.